What do you think of when you hear the word Mesothelioma? For many, the word brings to mind televised warnings from legal firms urging you to contact an attorney if you or a loved one has been diagnosed with this rare form of cancer or been exposed to asbestos. Often referred to as an “old man’s “ disease, mesothelioma predominantly affects males following occupational exposure to asbestos. The ubiquitous use of asbestos as a construction material prior to its regulation and ban in the late 1980s means it may be found in buildings in almost every city and town throughout the world. It has been used in paints, wall and ceiling textures, insulation, floor and roof tiles, plaster, siding and many other building materials found in homes, schools and public buildings. As a result of the collapse of the World Trade Center Towers, more than 1,000 tons of asbestos are thought to have been released into the air and inhalation of a mixture of asbestos and other toxicants are thought to be linked to the unusually high incidence of cancer and cancer-related deaths of emergency and first responders to the 911 disaster. 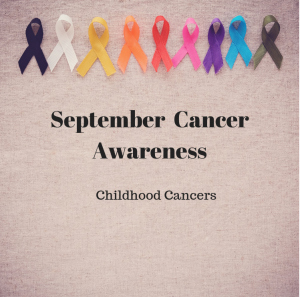 Mesothelioma is always aggressive, but there is significant evidence that it may develop more quickly in children and young teenagers than in older adults. 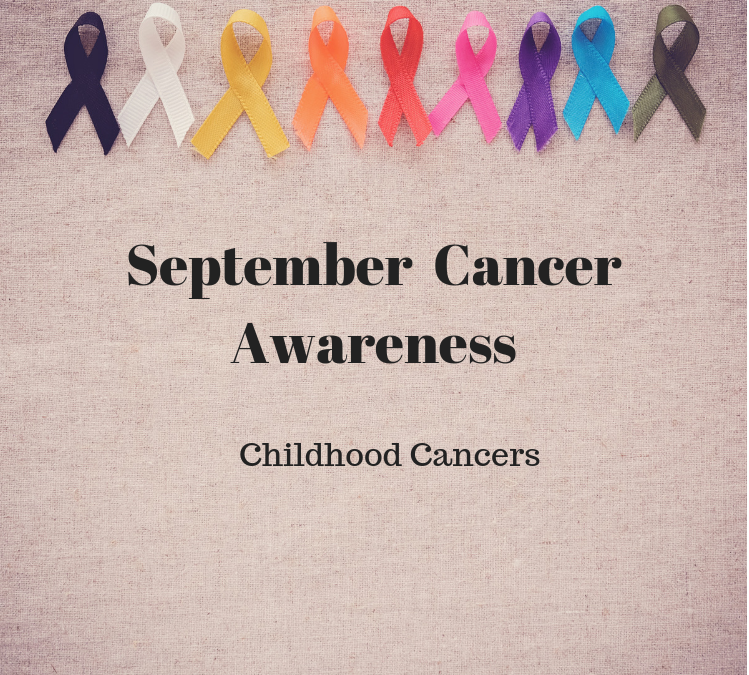 Because of the rarity of this diagnosis in children, symptoms of mesothelioma may be easily confused with more common conditions resulting in a likely scenario of one or more incorrect diagnoses before considering mesothelioma.